Official Windows Wallet for Hush Launched! 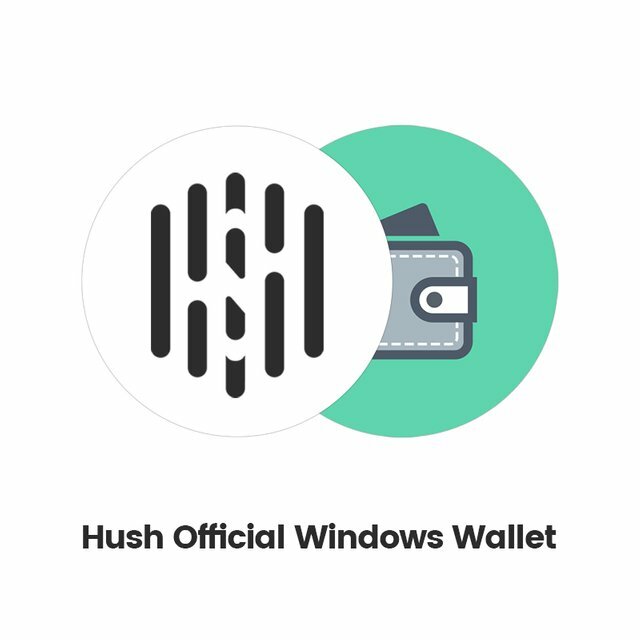 We are very pleased to present the Official Windows Wallet for Hush! Download and setup instructions on our website. Follow me, David, Axel and Matthew if you want to read more about HUSH and our development here on Steemit.